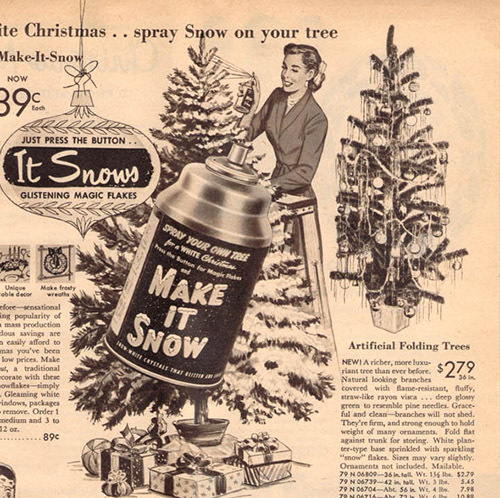 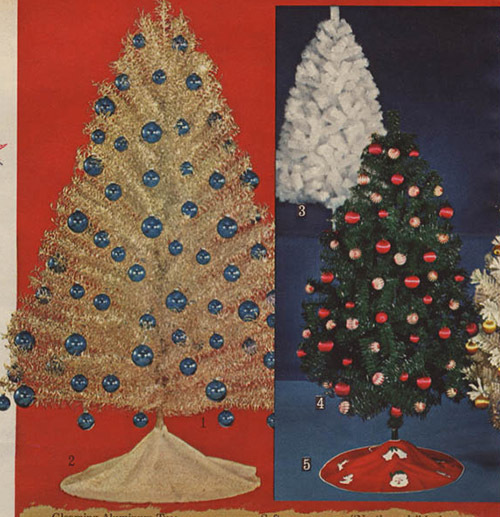 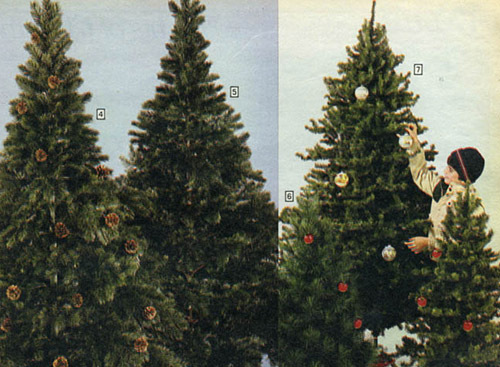 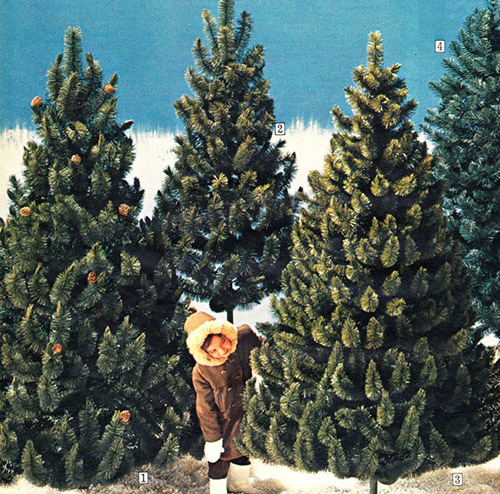 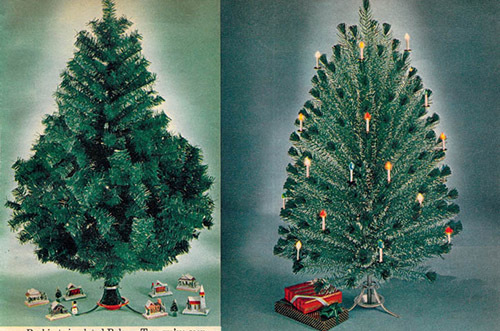 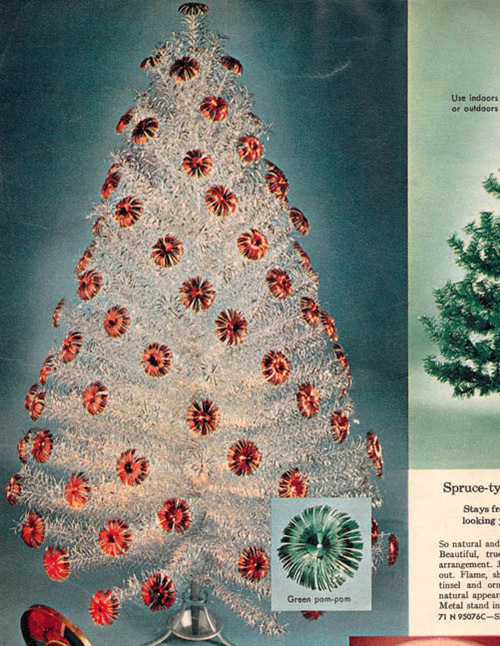 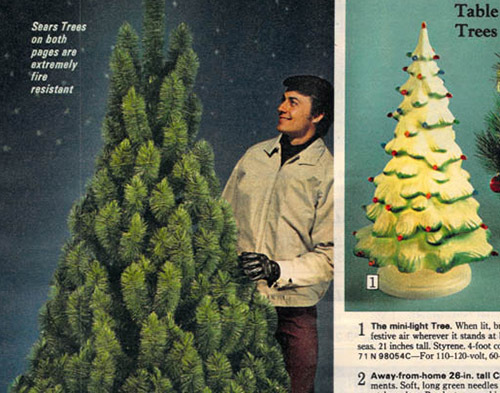 This is a collection of all my vintage Christmas themed articles. 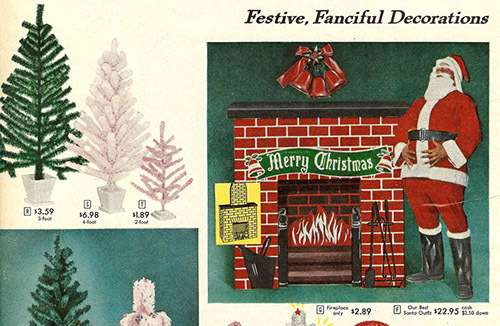 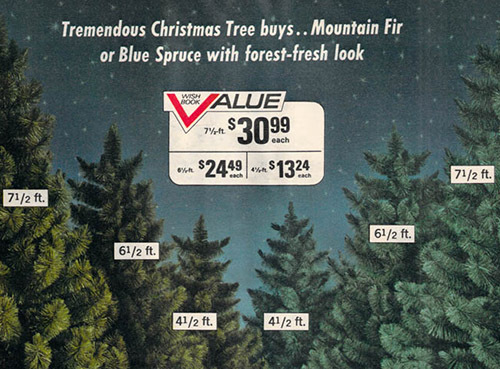 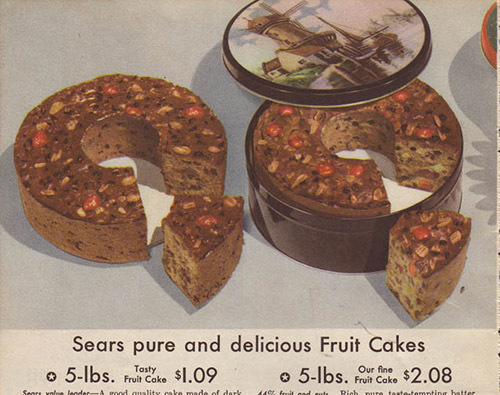 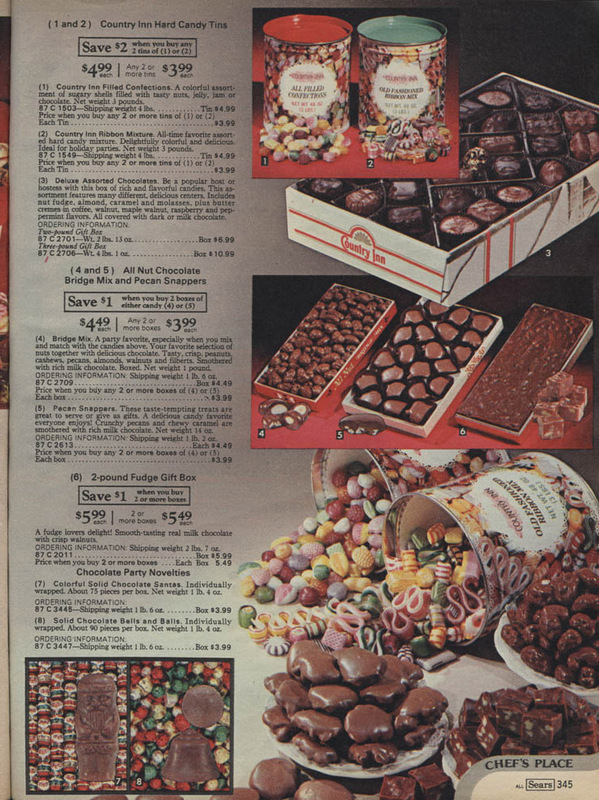 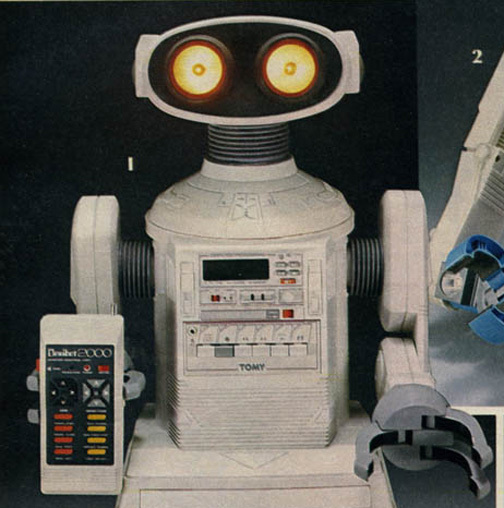 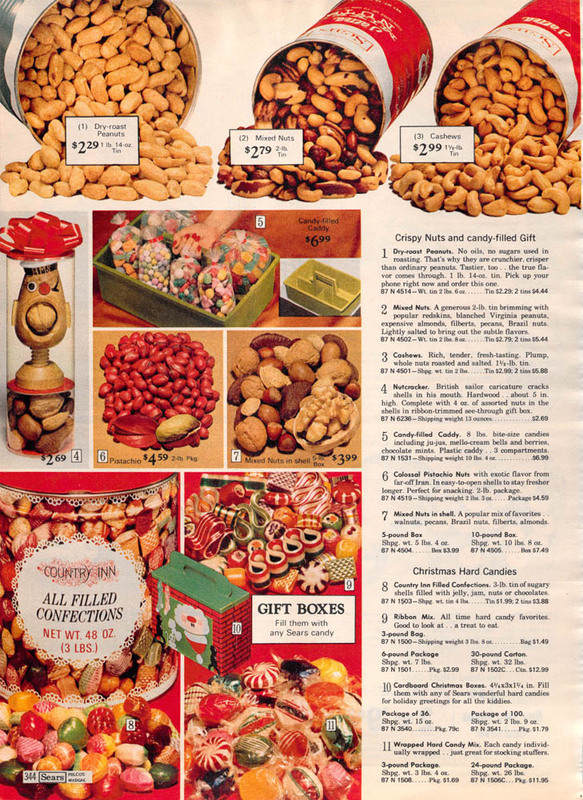 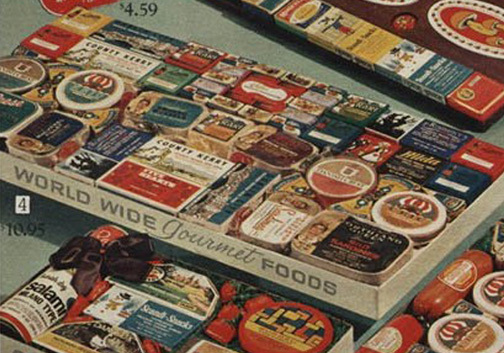 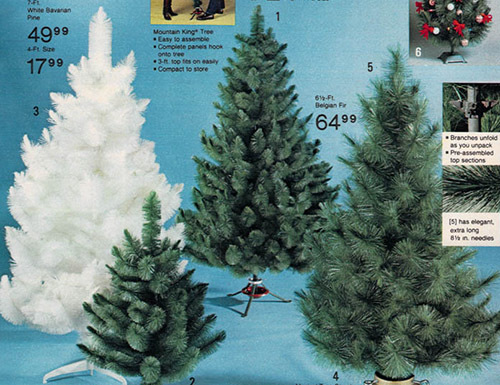 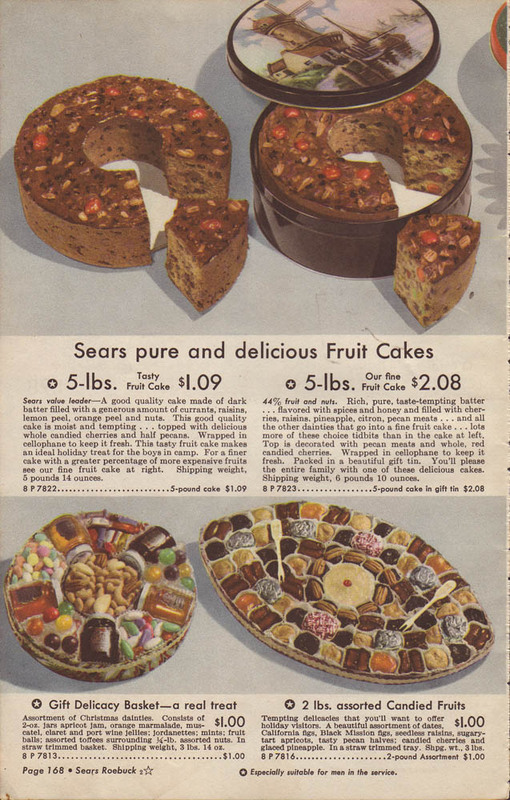 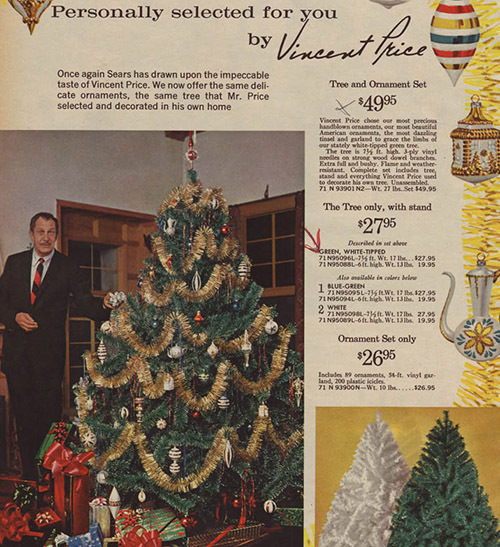 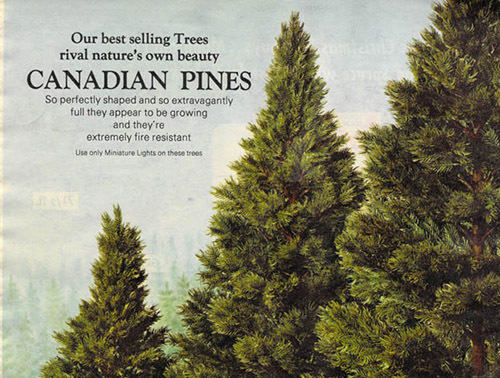 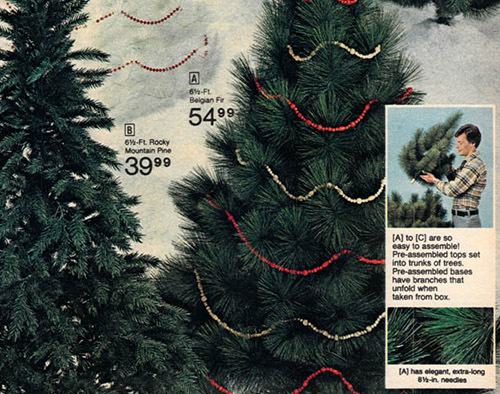 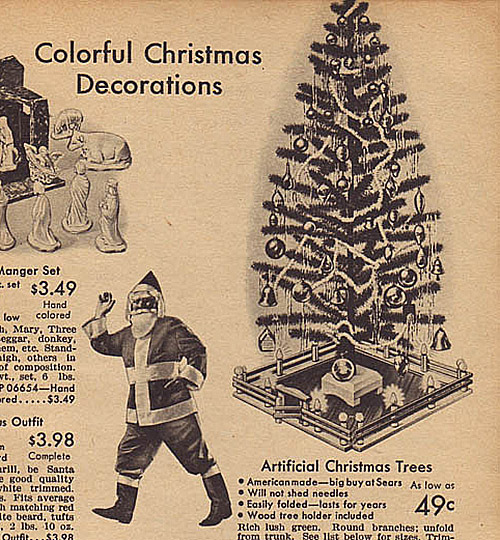 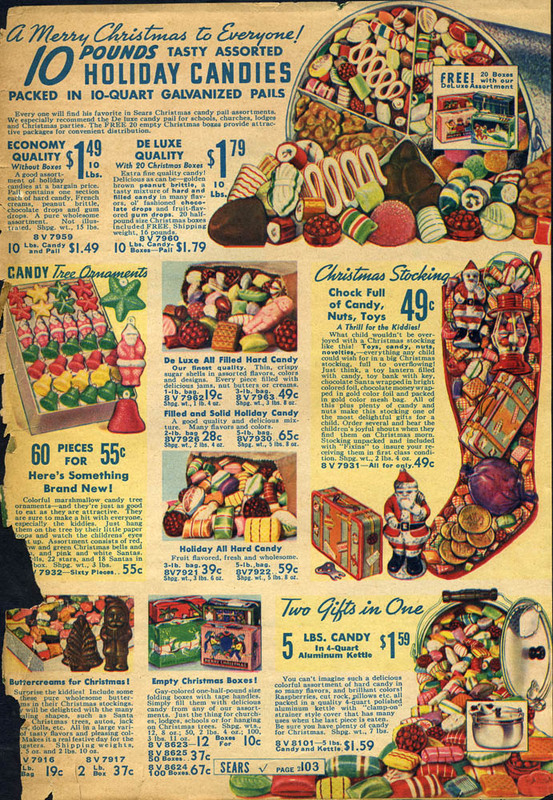 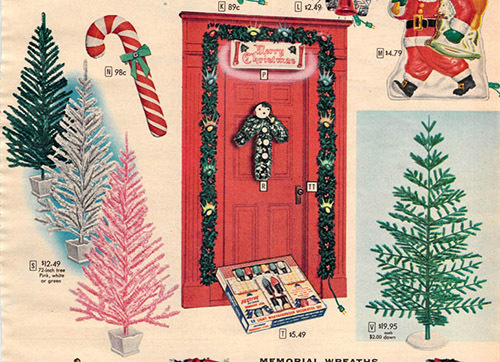 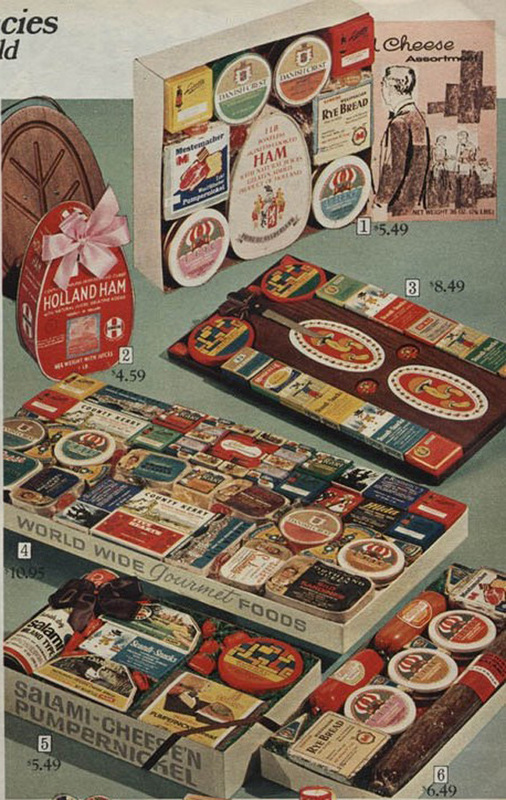 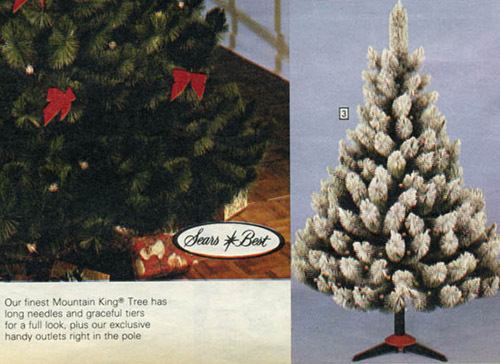 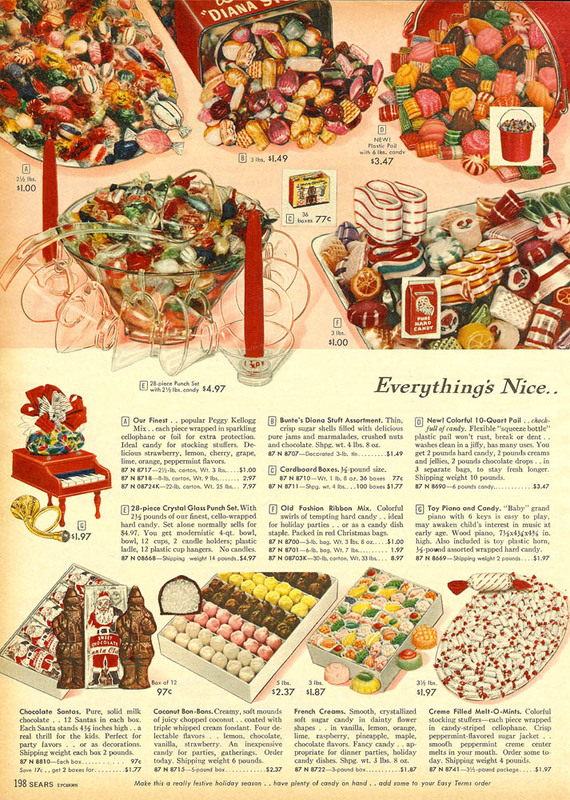 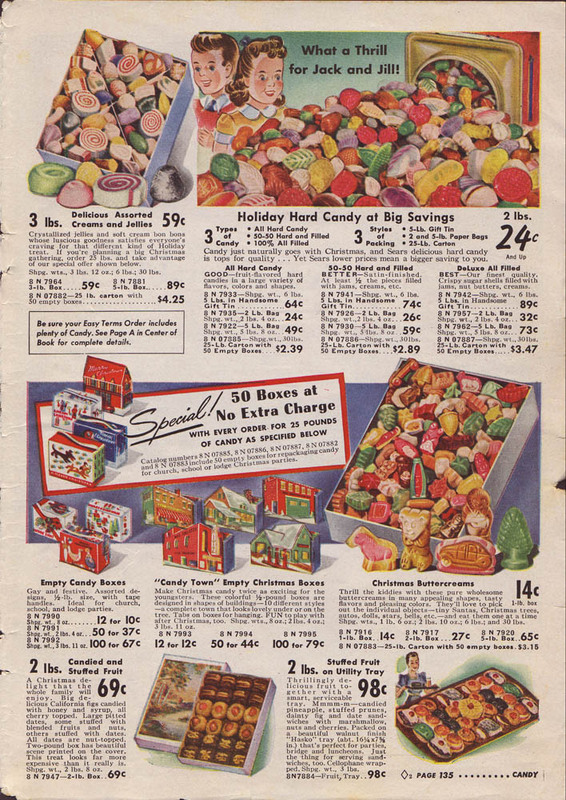 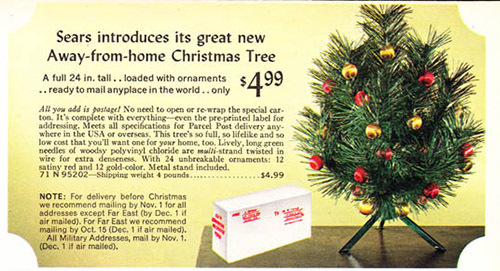 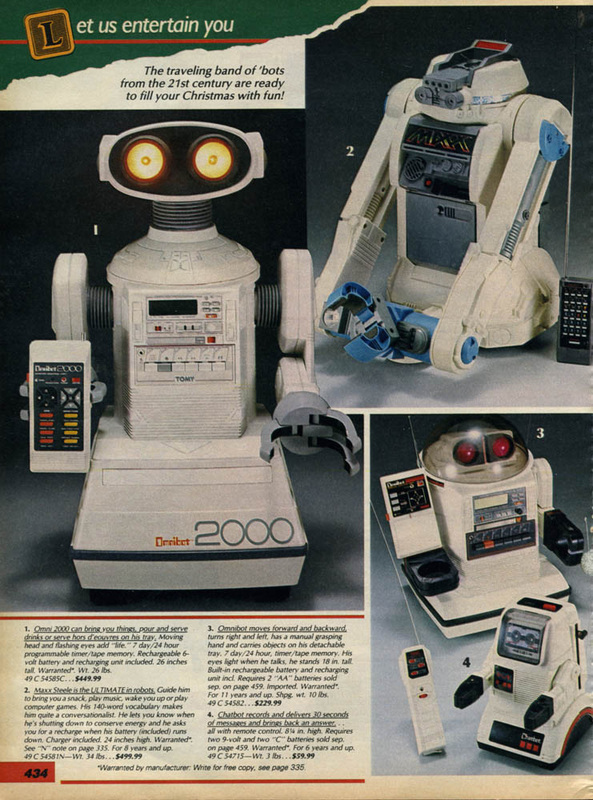 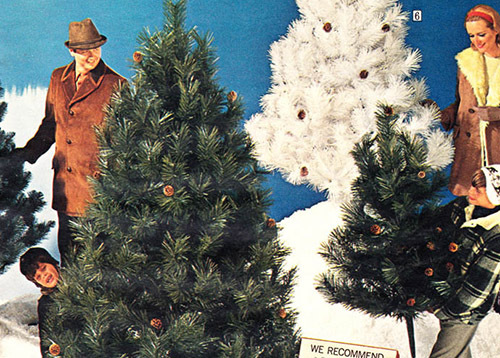 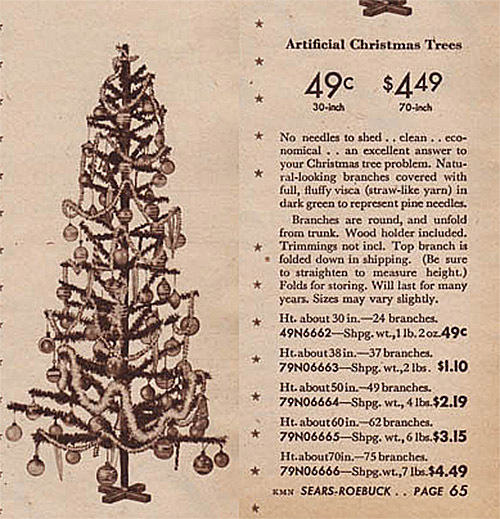 Lots of scanned images from department store catalogs, like Sears, JCPenney. 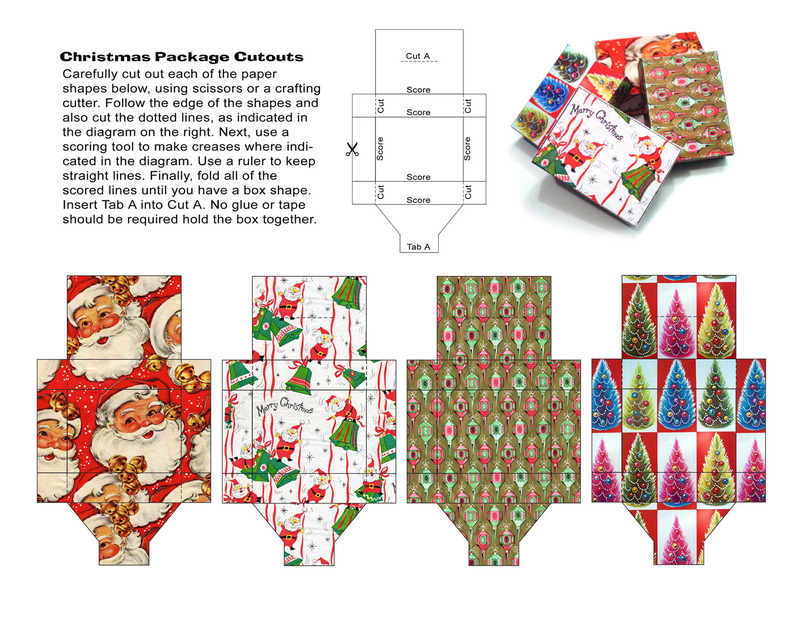 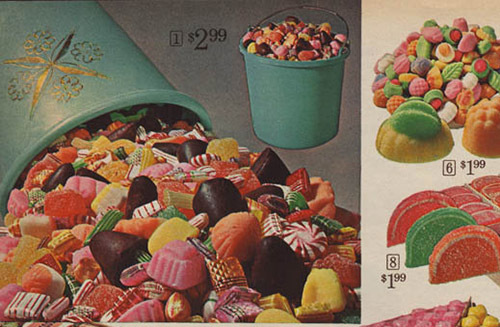 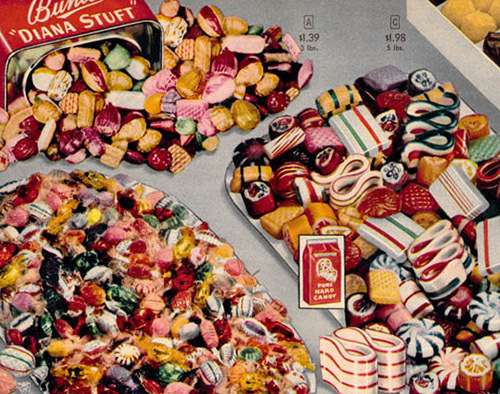 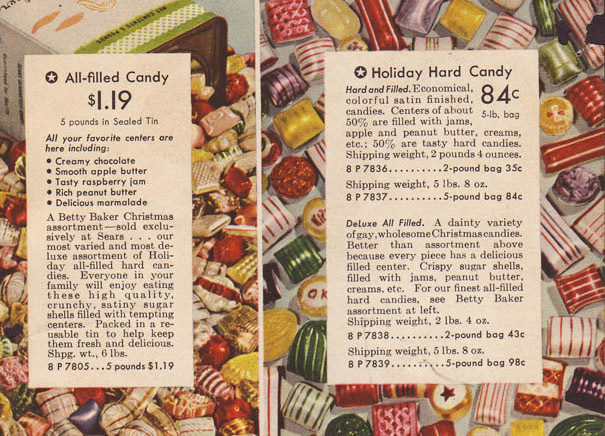 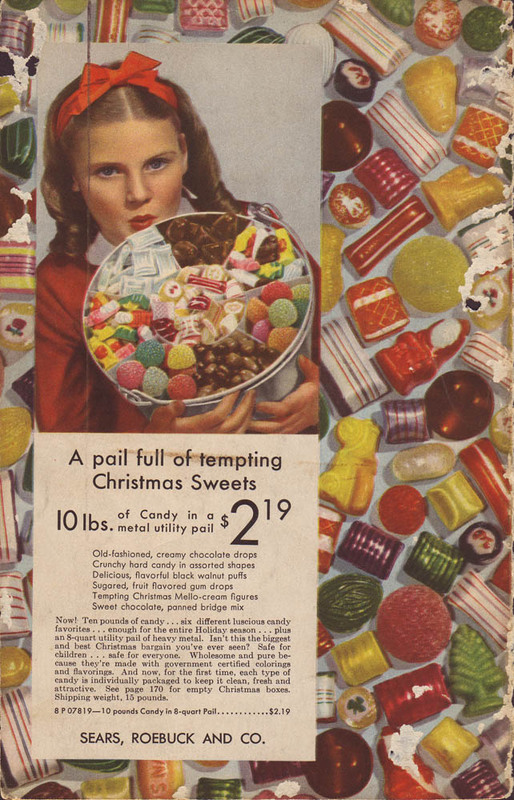 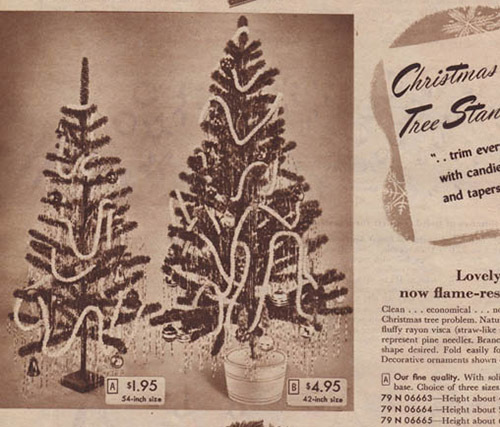 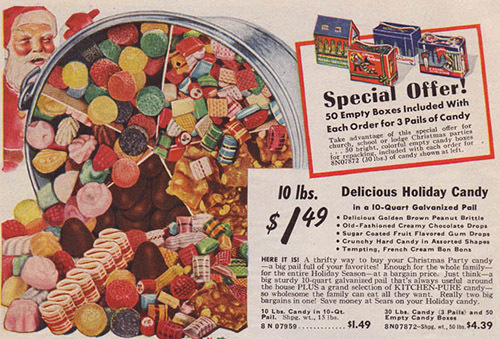 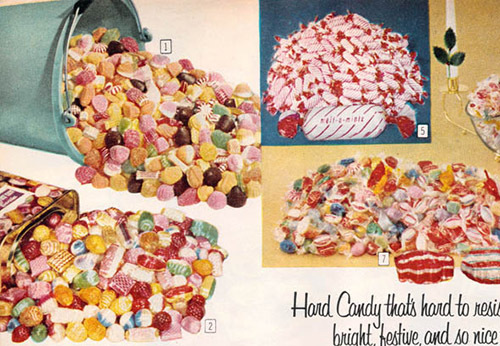 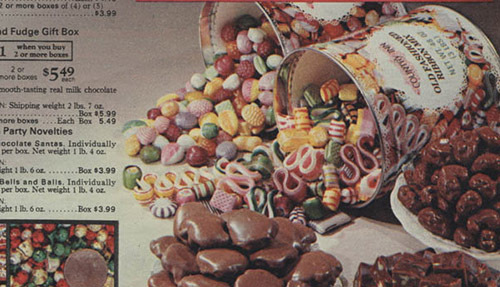 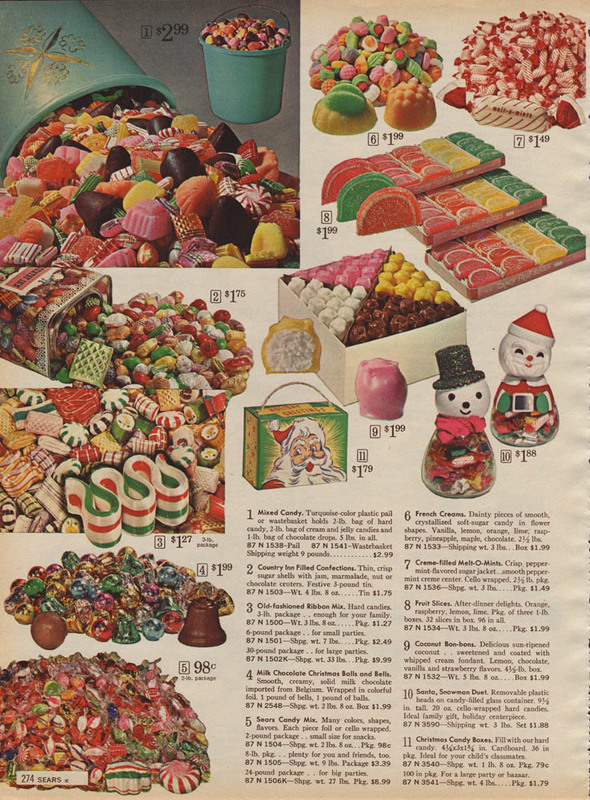 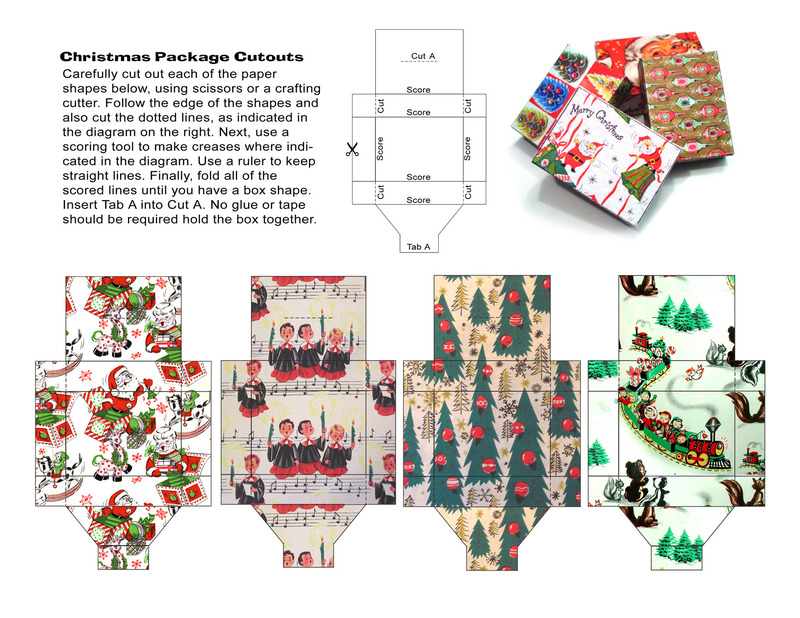 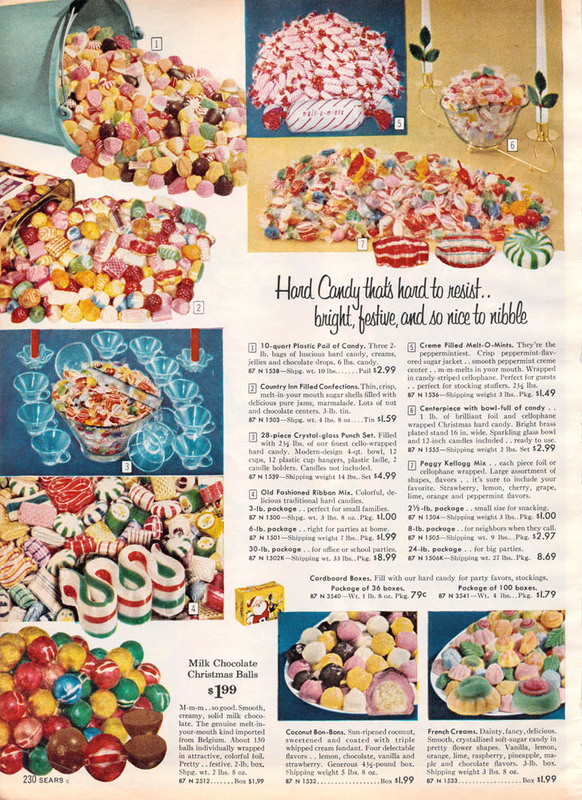 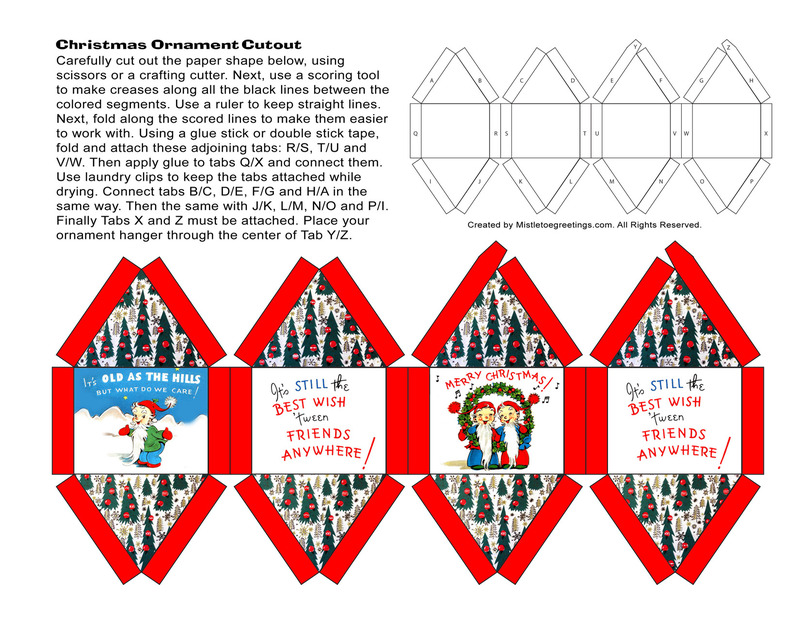 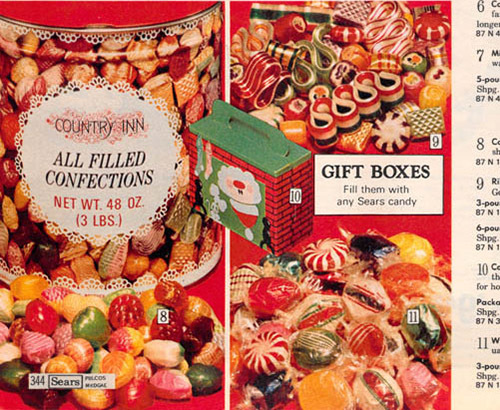 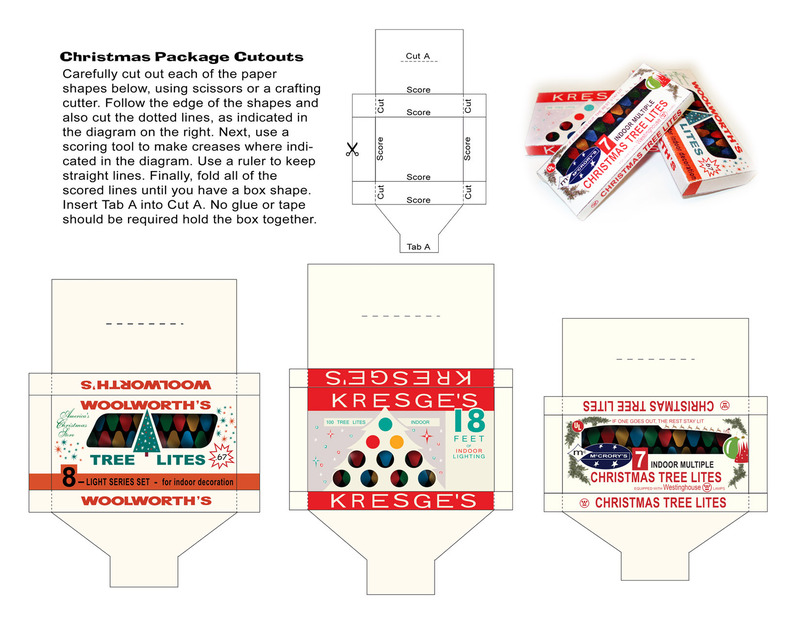 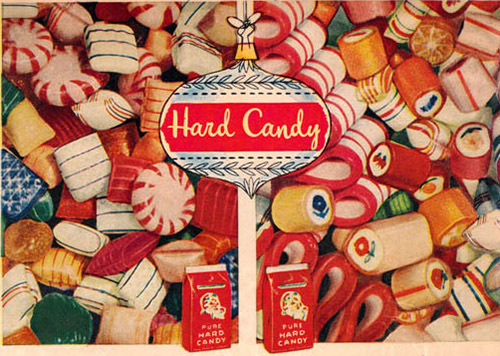 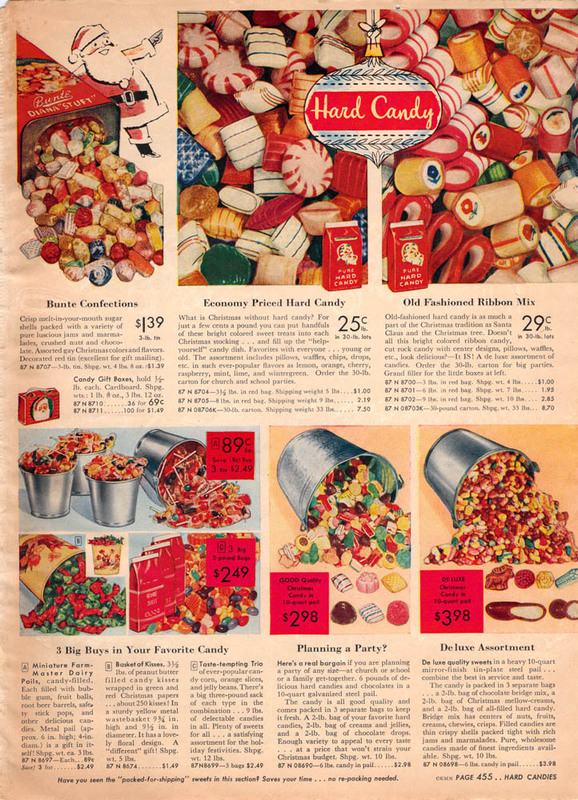 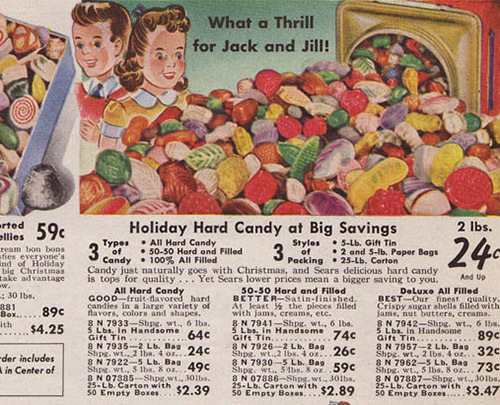 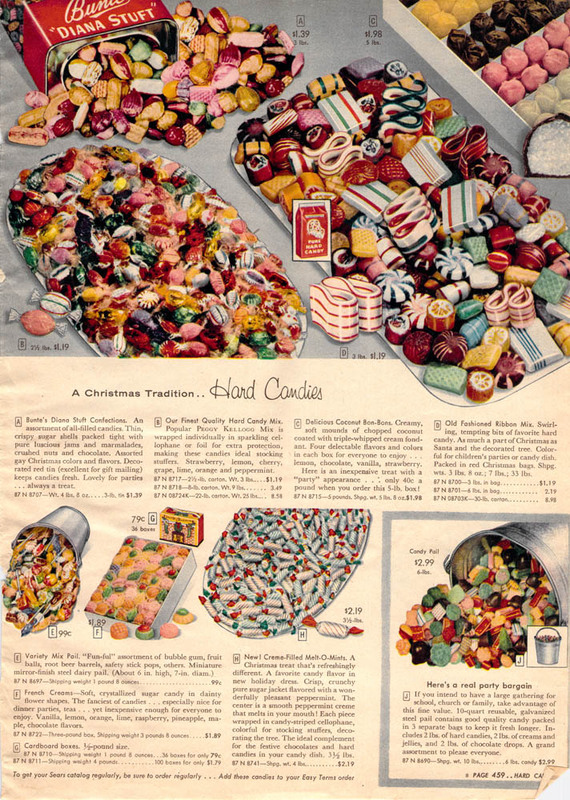 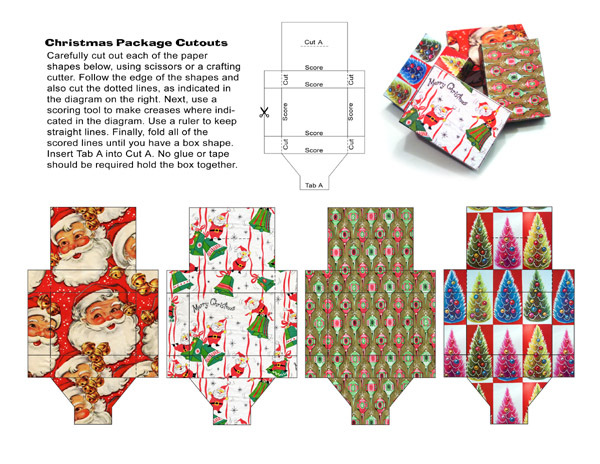 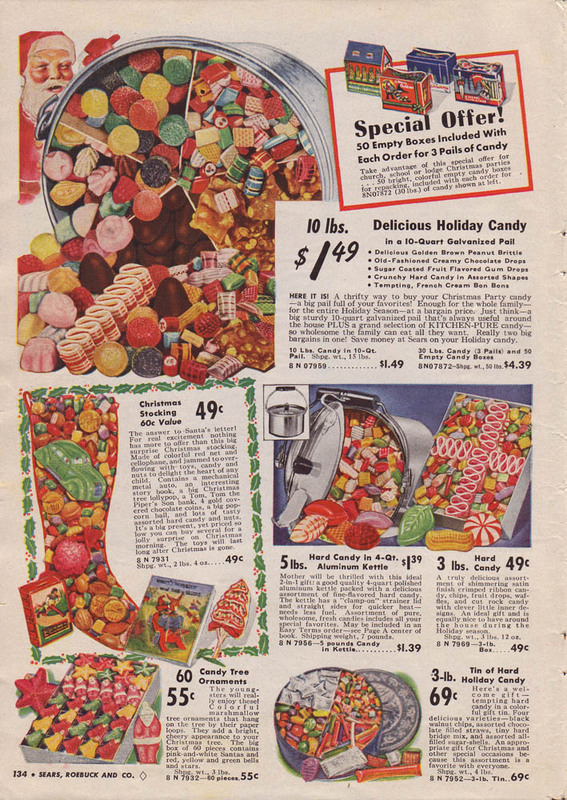 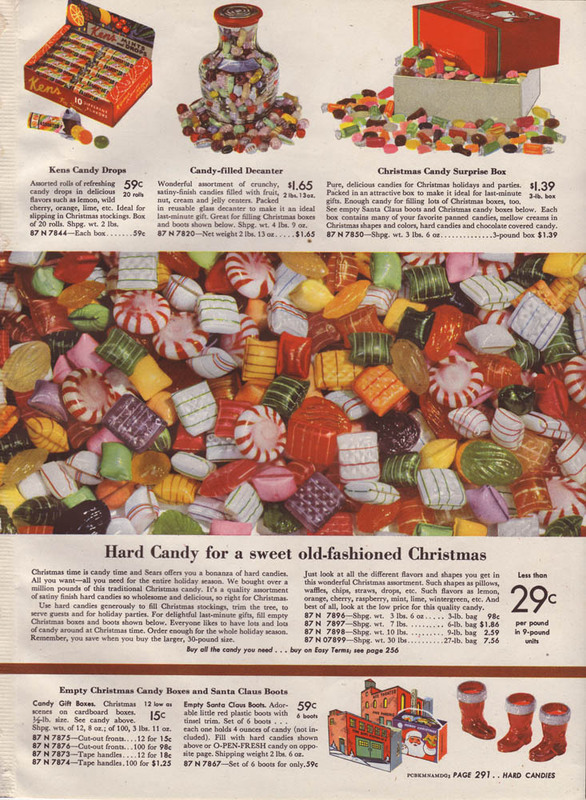 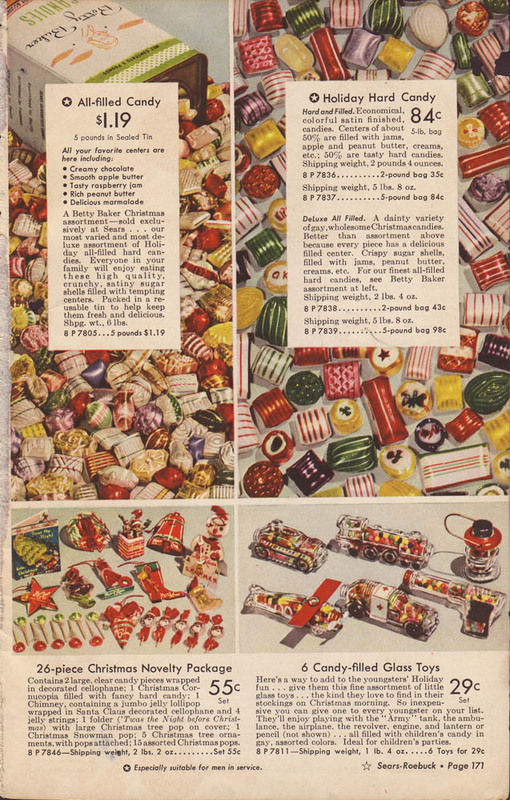 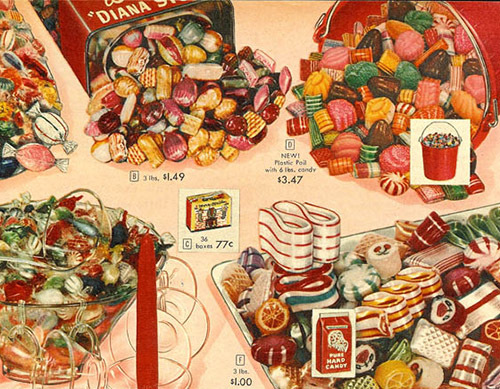 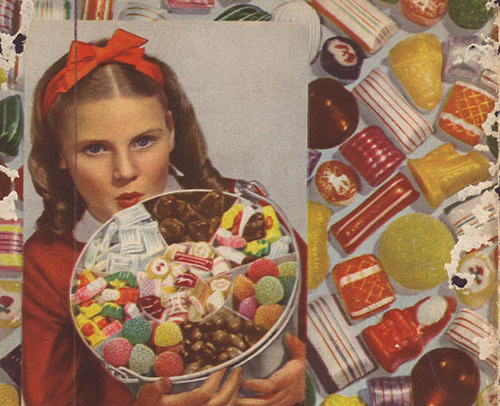 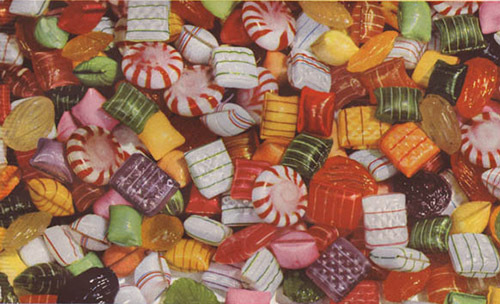 Feature stories on retro Christmas hard candy, artificial Christmas Trees, gift packs and more!